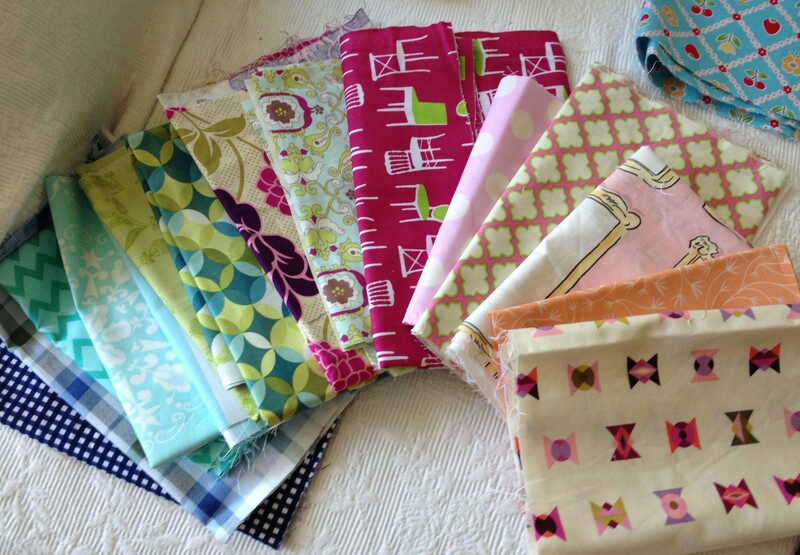 Over the summer, our guild received a fabulous package of fabric from Hawthorne Threads! 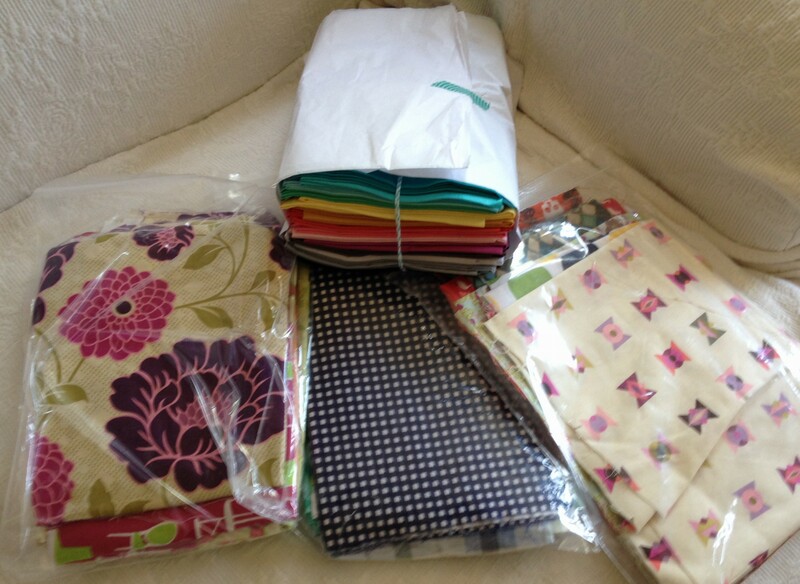 Their donation included a fat quarter bundle of Hawthorne Solids and assorted scraps of printed fabrics. What are we doing with all this yummy fabric? We are making a quilt, of course!! How can you get the fabric to make a block or two?? Please be sure to join us Tuesday September 9th! 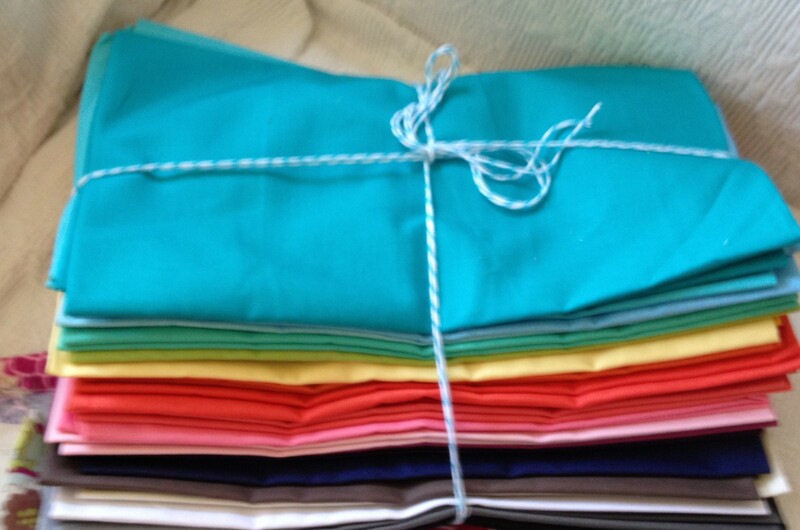 Plan to pick up a fabric bundle (or two?) and make a block for this quilt! The quilt will be donated to Bridges. Mark your calendars for Friday October 24th when we will gather at Twill to put the blocks together. Sign up for this event will be at the next meeting.